Get crisp, sharp, fade-resistant black text documents. 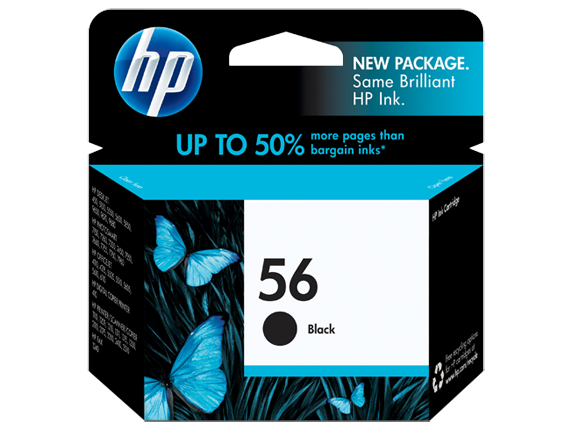 This easy-to-install cartridge works with your HP printer to deliver reliable performance and consistent results. Tested in HP Deskjet 5550 Color Inkjet Printer. Approximate average based on ISO/IEC 24711 or HP testing methodology and continuous printing. Actual yield varies considerably based on content of printed pages and other factors. For details see http://www.hp.com/go/learnaboutsupplies. 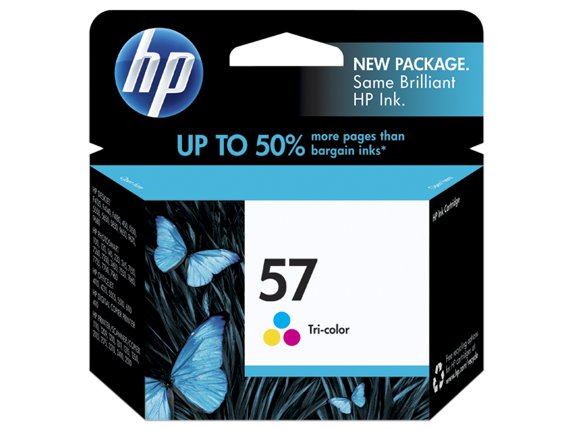 1 Using genuine HP supplies ensures availability of all HP printing features 2 Based on paper industry predictions for acid-free papers and Original HP inks; colorant stability data at room temperature based on similar systems tested as per ISO 11798 and ISO 18909.